I knew I wanted to use this green plaid glitter cardstock for the borders on my card (a clearance item from Michael's several years ago). I primarily used all dies by Reverse Confetti except the stamped sentiment. I had difficulty photographing the purple which tends to look almost black. The wreath was popped up with foam tape. I used the negative garland die cut which was a little tricky to add the CS behind it, but glad I went with that plan since so much of the wreath is raised with all the layering of the leaves and berries. STAMPS: Bring on the Merry (Reverse Confetti). PAPER: Lime Green, Royal Purple, Avocado, Iced Aqua (Reverse Confetti); True Black and White (PTI). INK: Versafine Onyx Black (stamped x 3 using a MISTI). 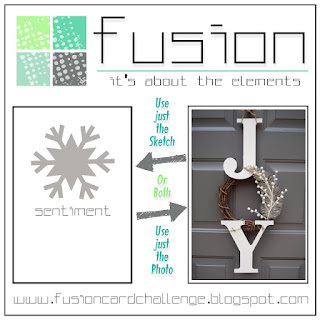 DIES: Winter Words, Edge Essentials, Leafy Wreath Confetti Cuts by Reverse Confetti. 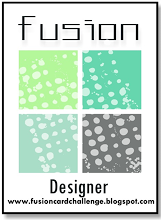 A big thank you to Marisa Ritzen, our November guest designer! Be sure to stop by her blog and say hello! She has another fabulous sample to add to the rest of the design teams' cards HERE to inspire you! Congrats to Kevin Bray - our guest star stamper this week! We hope you'll play along for a chance to become our next star stamper. Good Monday everyone! Are you ready for a new Mojo Monday Challenge? 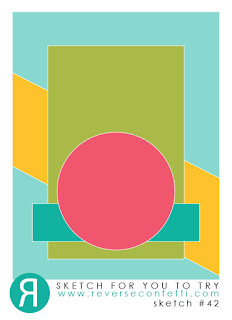 It's the last Monday of the month so that means a different shaped card sketch is on board. I went with a 4 1/4" square card which will still fit into an A2 sized envelope. 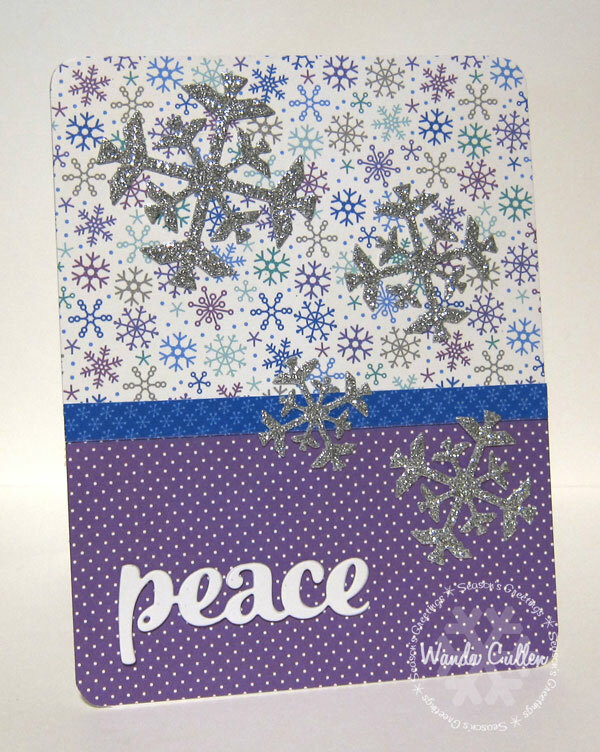 I used a retired Verve stamp set - Warm Winter Wishes - which is still one of my faves to paper piece and add some Polar White Flower Soft and a button! The Snowflake Trio of dies are by Reverse Confetti. Patterned paper is from Recollections' Blue Christmas 6x6 pad. For more inspiration with this sketch, click on the mojomakers' blog links below...or...you can go to the Mojo Monday blog and click on the first seven thumbnails. Hi everyone! 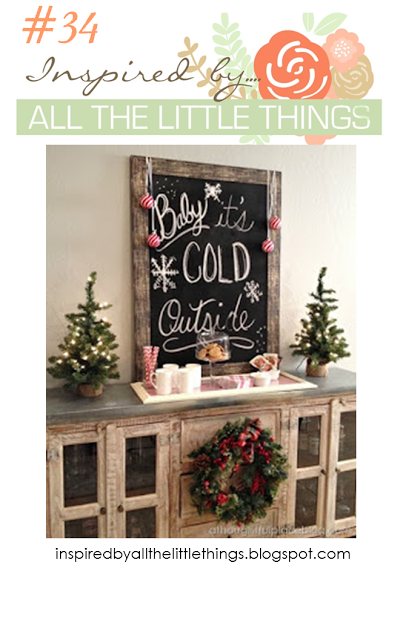 It's Saturday and that means there's a new inspiration photo over on the Inspired By...All The Little Things challenge blog! There are so many wonderful elements to get your mojo going, but for me...it was the chalkboard, the wreath and the snowflakes that inspired my card! I started by doodling a border on a die cut tag using a chalk marker (SU) on some faded black paper from Prima's Stationer's Desk 6x6 pad. The sentiment was stamped with Unicorn pigment ink by Memories. 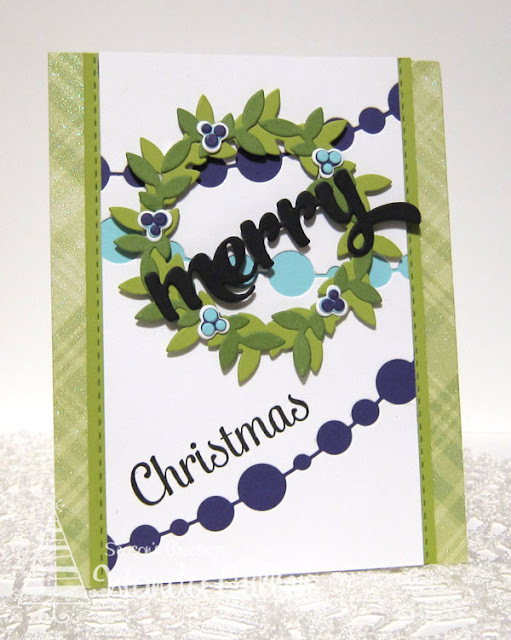 The wreath was stamped using WPlus9's Woodland Wreaths set and a variety of SU and WPlus9 inks. So...how will YOU be inspired by this photo? Sure hope to see you in the gallery! Happy Black Friday everyone! I'm not a fan of long lines and shopping crowds, so I'm choosing online shopping options along with supporting local small business owners if I do venture outdoors today! 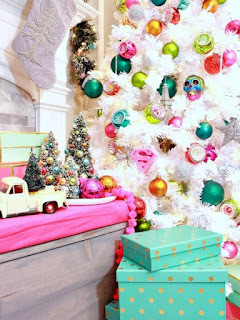 I'm joining in on Papertrey Ink's November Blog Hop with inspiration from this delightful holiday photo! I was especially drawn to the aqua and gold dotted boxes and was inspired by the pine Christmas trees and hot pink ornaments. One of my fave new Christmas stamp sets is PTI's Holiday Greens! 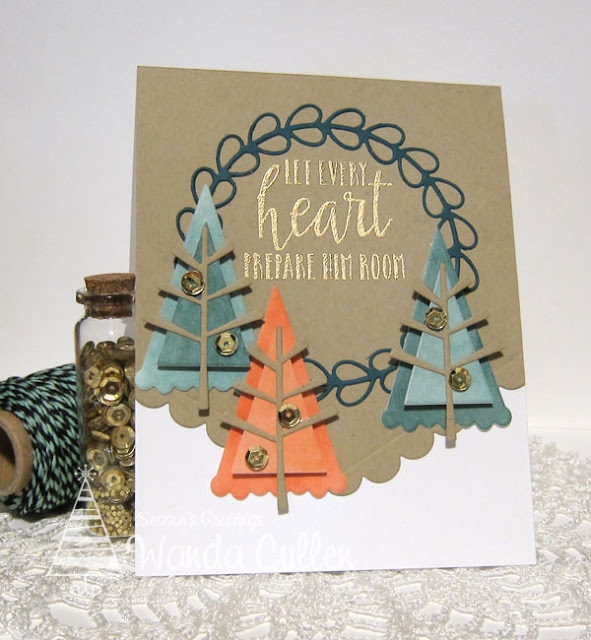 Since I wanted a blue spruce look to the pine boughs, I stamped in Old Olive then stamped again using Coastal Cabana ink by SU. Berries were stamped with Melon Mambo and pine cones with Soft Suede. The card base is Hawaiian Shores CS (PTI) and the gold dotted vellum (SU) was adhered with spray adhesive over white CS. 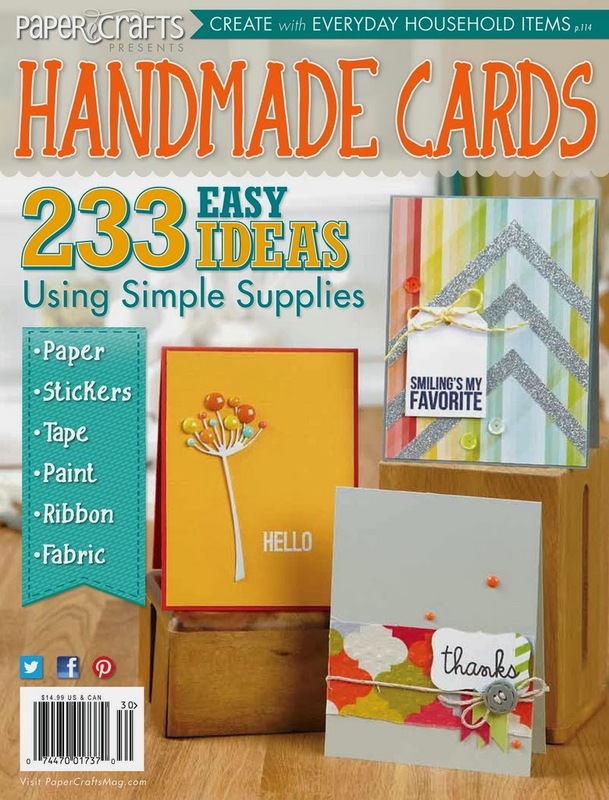 The tiny scalloped borders are Edge Essential Confetti Cuts by Reverse Confetti. The sentiment die is by PTI. 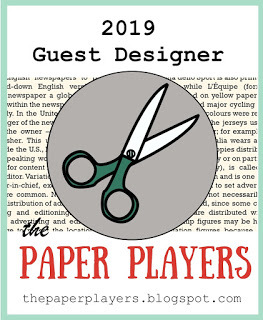 Be sure to hop along with other participants by heading to the PTI blog! Hey everyone! 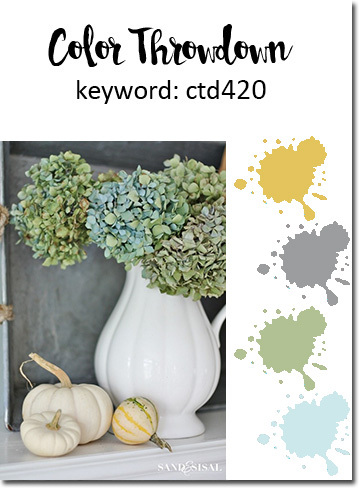 I'm hosting this week's Color Throwdown Challenge using the following colors: light blue, sage green, gray and amber/yellow. 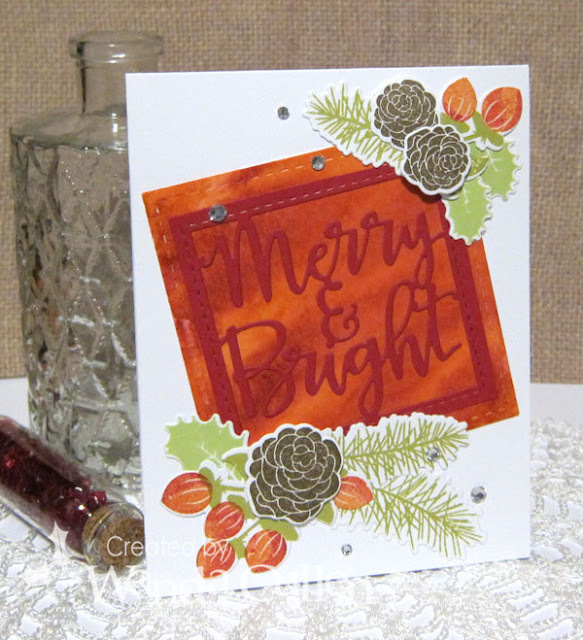 I was determined to use a new to me stamp/die set by Altenew called Poinsettia and Pine. All of the images were embossed with Stampendous Detail White embossing powder on Ranger watercolor CS then watercolored with distress inks. The pine branches were embossed directly onto the base panel and the others were die cut with some of them popped with foam tape for more dimension. I splattered some Hickory Smoke ink over the background and added a tiny scallop edge of black CS using Reverse Confetti's Edge Essentials die. STAMPS: Poinsettia and Pine (Altenew); Holiday Wishes (Altenew). INK: Tumbled Glass, Fossilized Amber, Hickory Smoke, Evergreen Bough, Cracked Pistachio, Mowed Lawn distress inks by Ranger; Versamark; Versafine Onyx Black. 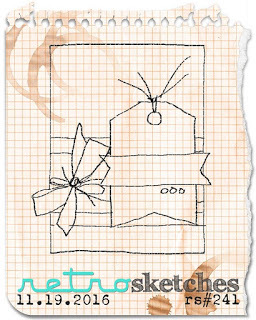 PAPER: Christmas Wish 6x6 pad by My Mind's Eye. Congratulations to the talented Kim Hahn - our guest star stamper this week! Be sure to stop by her blog and say hello. The goal of creating 50 Christmas cards is slowly but surely getting closer - lol! Another CAS design with some emboss resist watercoloring using Mijello Mission Gold watercolors for the current Fusion Card Challenge. I followed the sketch primarily but also chose my sentiment based on the inspiration photo. 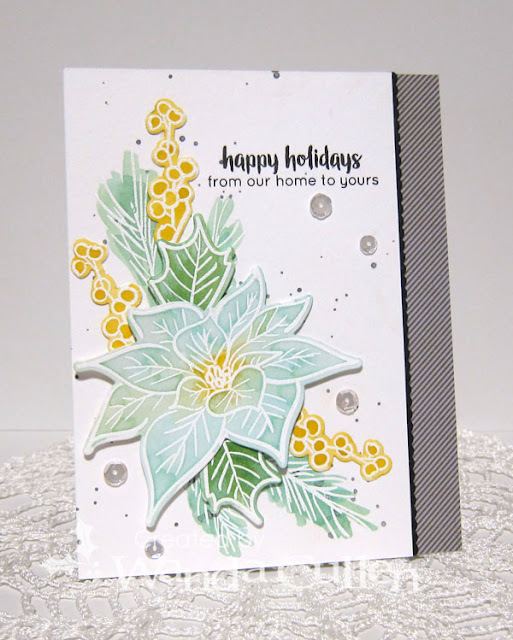 STAMPS: Poinsettia and Pine (Altenew). DIES: Poinsettia and Pine (Altenew); Winter Words (Reverse Confetti). 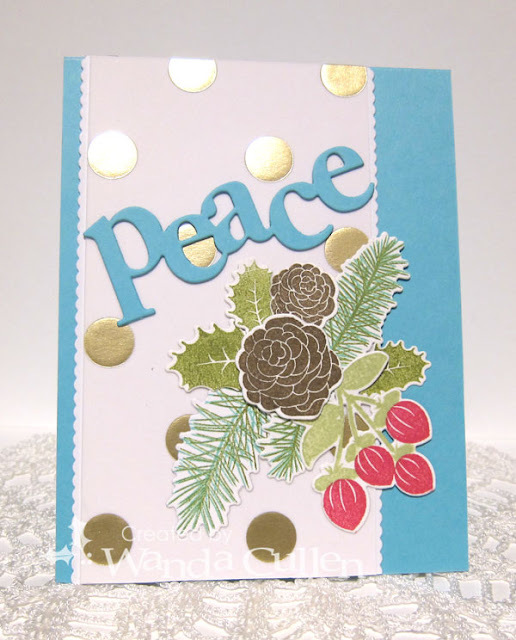 A quick post to share my card for the sketch at Sunday Stamps! 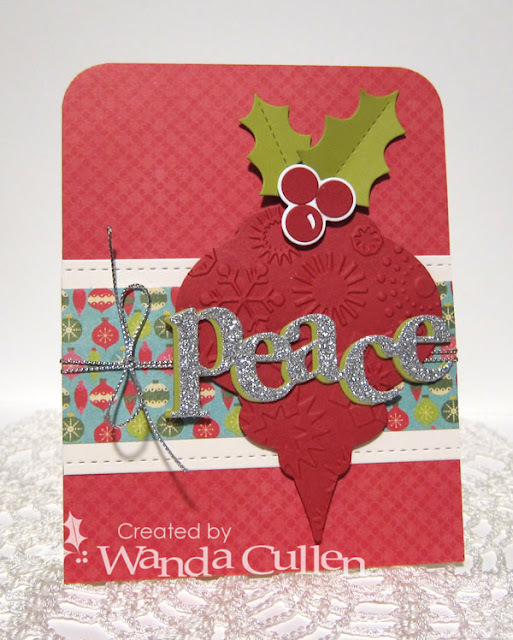 This came together very quickly using papers from MME's "Merry Little Christmas" 6x6 pad. I already had this Snowflake Trio (Reverse Confetti) die cut from a previous project. This is a very flat and easy to mail card with the die cut sentiment as the focal point (from Lil' Inker Designs). Off to the grocery store to get some Thanksgiving menu ingredients! Have a great day! 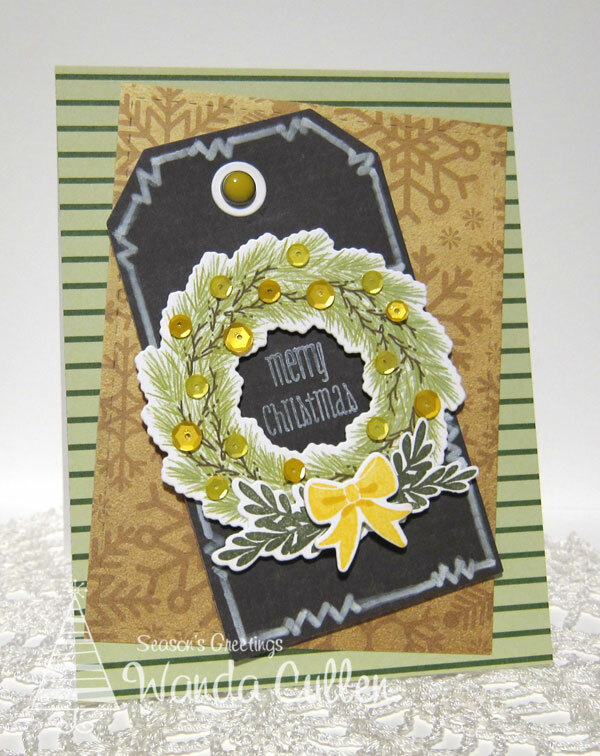 It's time for another Mojo Monday Challenge and it was a great opportunity for me to knock out two more Christmas cards! I started with watercoloring a panel of Tim Holtz watercolor cardstock using Mowed Lawn and Twisted Citron distress inks.Because the patterned papers were rather busy, I kept the focal point clean and simple by gold embossing this tree from Verve's Holiday Greeting stamp set. 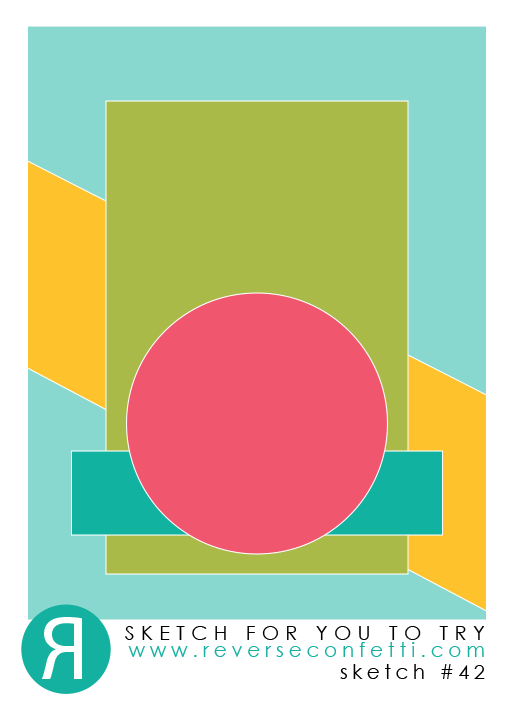 While supplies were out, I created a second card with only a slight variation from the first. PAPER: Very Merry 6x6 pad by Reverse Confetti; Real Red (SU); Avocado and Lime Green (Reverse Confetti). INK: Versamark; Twisted Citron and Mowed Lawn distress inks. DIES: Stitched rectangles by Lil' Inker Designs; Holly Confetti Cuts by Reverse Confetti; Stitched Fishtail Flags Die-Namics by MFT. This card is for the new Retrosketches #241 challenge. It's been a LONG time since I've used this Spellbinder ornament die. 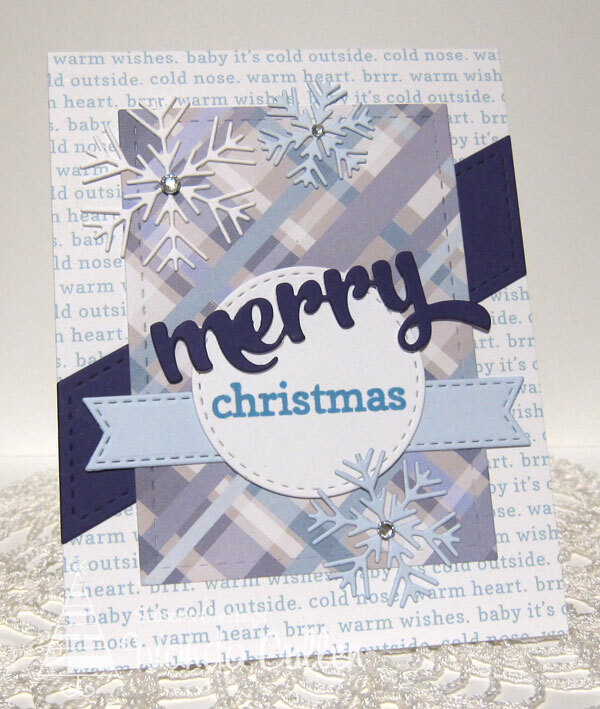 I kept it plain and simple and dry embossed with a snowflake folder by Sizzix. I topped it off with the Holly Confetti Cuts by Reverse Confetti. The sentiment die is by Papertrey Ink - cut twice with Simply Chartreuse CS (PTI) and once with a silver glitter CS. Patterned papers are from My Mind's Eye 12 Days of Christmas 6x6 pad. 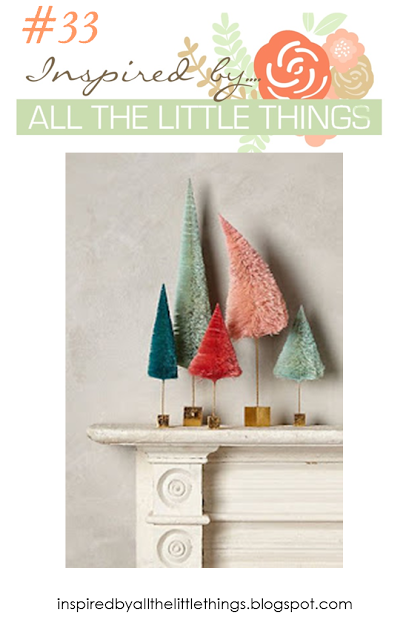 Check out the great inspiration photo with these sweet vintage style trees for the new Inspired By...All the Little Things Challenge! Since the photo is very clean and simple, I knew I wanted to stay with a CAS card design. I was inspired by the circular medallions in the mantle - thus the wreath element. I also went with the coral and bluish green tree colors and knew right away I wanted to layer up Reverse Confetti's Branch Out dies. I watercolored 3 different pieces of Ranger watercolor cardstock using Abandoned Coral, Evergreen Bough and Pine Needles distress inks. The wooden tree bases led me to choose kraft as a layer. So...how will YOU be inspired this week? Sure hope to see you in the gallery! We're happy to welcome Myra Webb as our guest this week! Be sure to stop by the Inspired By blog to get to know her better and see her wonderful sample! STAMPS: Christmas Blessings (Reverse Confetti). 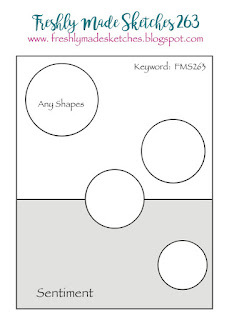 PAPER: Forest Foliage (SU), Kraft (PTI), White, Ranger WC cardstock. INK:Versamark; Abandoned Coral, Evergreen Bough, Pine Needles distress ink by Tim Holtz. MISCELLANEOUS: Gold sequins; Branch Out, Edgers and Wreaths Confetti Cuts dies by Reverse Confetti; Queen's Gold embossing powder by Ranger. I'm slowly but surely plugging away at getting my Christmas cards done and it's getting real. Not sure I'm going to reach my 50 card goal on time. Sigh. Gone are the days I get cards addressed prior to Thanksgiving. 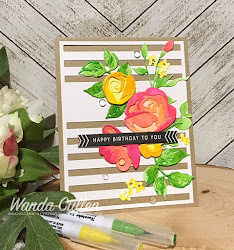 :-) The Freshly Made Sketches Challenge was perfect for a dies only card...paired with patterned papers from Doodlebug Design's Frosty Friends 6x6 pad. I used Reverse Confetti's Winter Words and Let It Snow dies. Easy peasy! Thanks for stopping by...now it's time to head into the shower then in to work for a 2:00 meeting. I watercolored on Ranger watercolor CS using Ripe Persimmon and Festive Berries distress markers. I scribbled with the markers then spritzed with water to blend it. The berries were stamped in Tangerine Tango then "kissed" with a little Real Red ink. 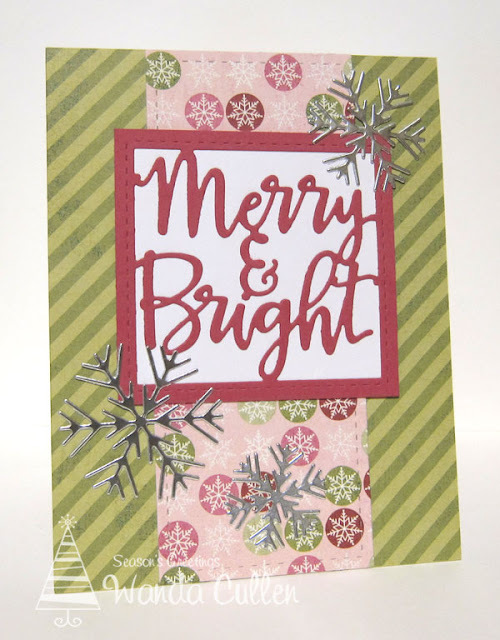 The Merry and Bright Holiday die - by Lil' Inker Designs - was cut from Real Red CS and the stamps with matching dies are from a Papertrey Ink set called Holiday Greens. Congratulations to Claire Grantham - our guest star stamper this week! Be sure to stop by her blog and say hello. 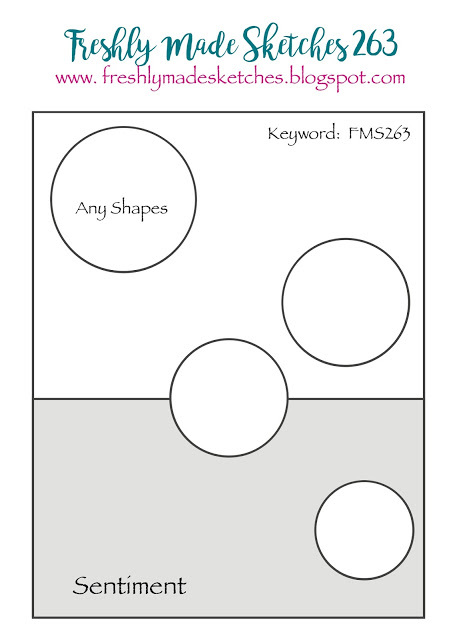 Check out this great sketch that Julee has designed for this week's Mojo Monday Challenge! 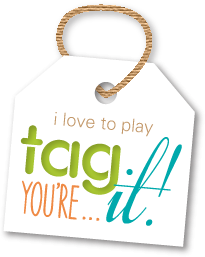 It's another great one and we hope you will play along with us! 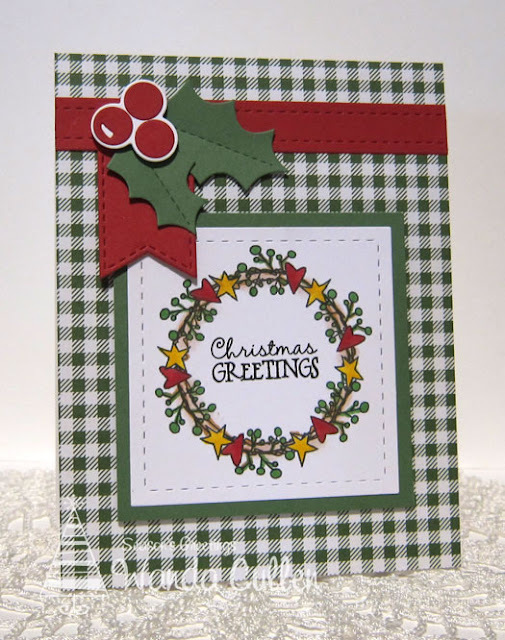 Here is my take on it - going with a gingham background and rustic style wreath stamp from Verve's Holiday Greetings set in traditional Christmas colors! I brushed a wee bit of brown chalk over the wreath to have it look like a grapevine wreath...otherwise the image was colored with Copics. I'm sure the berries shouldn't be green, but I needed green in the wreath (plus I've seen green berries before) - lol! Clear Wink of Stella brush marker was added for a little shimmer to the stars. 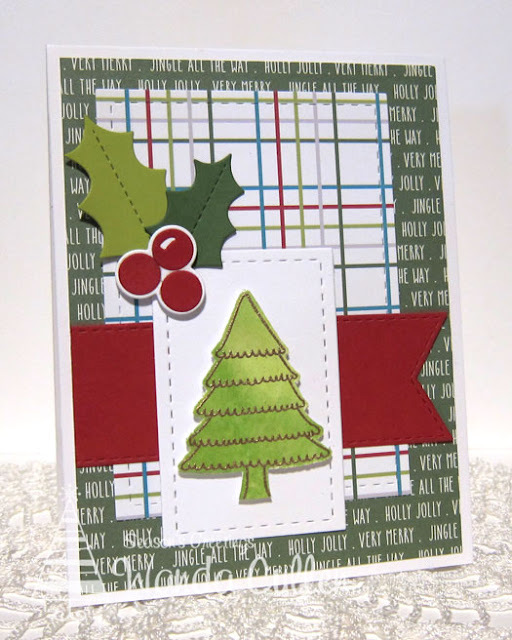 PAPER: Garden Green, Real Red (SU), Trim the Tree paper stack (SU), X-Press It Blending Card. DIES: Stitched square and border by Lil' Inker Designs; Holly by Reverse Confetti; Stitched Fishtail Flags Die-Namics by MFT. Yay for weekends off and a happy Saturday to all of you blog friends! It's too early for the ski slopes to be in action yet here in VA, but the gals at Inspired By...All the Little Things challenge blog have gotten their skis ready to inspire you in this great photo! 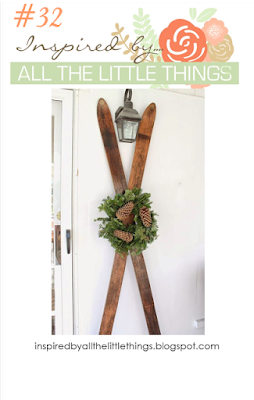 I don't own any ski stamps but was inspired by the criss- crossing of the skis in the photo to use brown plaid paper. I used PTI's Peaceful Pinecones set along with berries from WPlus9's Fresh Cut Florals. I couldn't capture the sheen and sparkle of the pinecones, but it's there after adding Martha Stewart carrara marble fine glitter to the cone tips using SU's fine tip glue pen. The glitter is nice but it covers up the kissing technique I used with stamping the pinecones. I stamped first with a lighter brown (Warm Wool - WPlus9) then rocked the edges on a darker brown ink pad (Coconut Husk - WPlus9). The pine needle branches were stamped with Beanstalk and Last Leaf inks (WPlus9). We're thrilled to have Rosemary Dennis guest with us today! 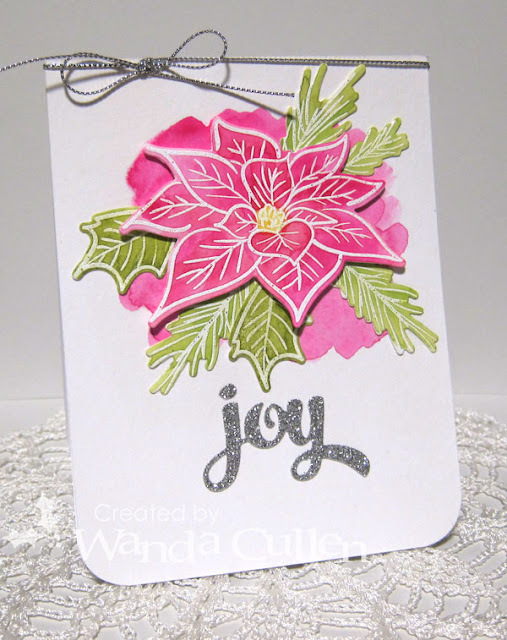 I've been a long time admirer of her stamping style and she regularly rocks the challenges here at Inspired By! Welcome Rosemary! So, let us see how YOU are inspired! 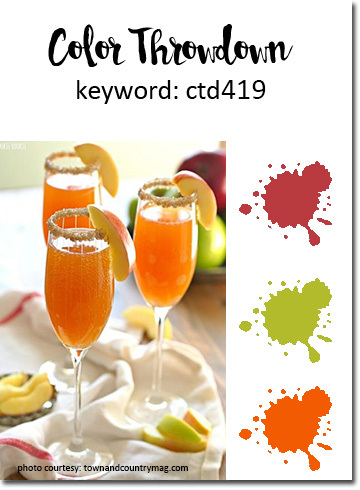 The challenge linky will close on Friday, November 18, at 12:00 pm (PST). Be sure to check out all the inspiration over on the Inspired By blog - the design team has some awesome samples to jumpstart your creativity! Good Friday everyone! I had some happy mail on the counter when I arrived home from work at 11 PM...new inks and papers along with one die set from Reverse Confetti (no stamp sets this time)! The RC powers that be have a real talent for combining patterns that I love...script, plaid, chevrons and polka dots! If you haven't tried any of their paper pads, you really must as they are all gorgeous! I thought these shades of purples and blues in their new Warm Heart 6x6 pad would pair up nicely with snowflakes. The Snowflakes Trio dies from an earlier release are very intricate and I only have success when I add a thin metal shim to my Big Shot "sandwich". 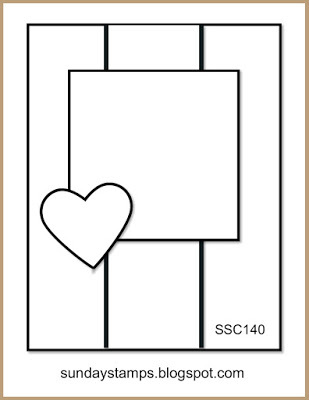 This card uses the November sketch for RC's Sketch For You To Try Challenge. DIES: Snowflake Trio (RC), Winter Words (RC); Stitched rectangle, diagonal stripe and circle are all from Lil' Inker Designs; The light blue flags are from MFT's Stitched Fishtail Flags Die-Namics set. Cardstock: Royal Purple, Baby Blue (RC); White (PTI). It's WAY past my bedtime, so am signing off tonight (or I should say this morning - lol!). STAMPS: Wreath for All Seasons (PTI). PAPER: Simple Stories "Cozy Christmas", Vintage Cream (PTI), Metallic Gold CS. INK: Green Leaf (WPlus9), Cherry Cobbler and Baked Brown Sugar (SU). 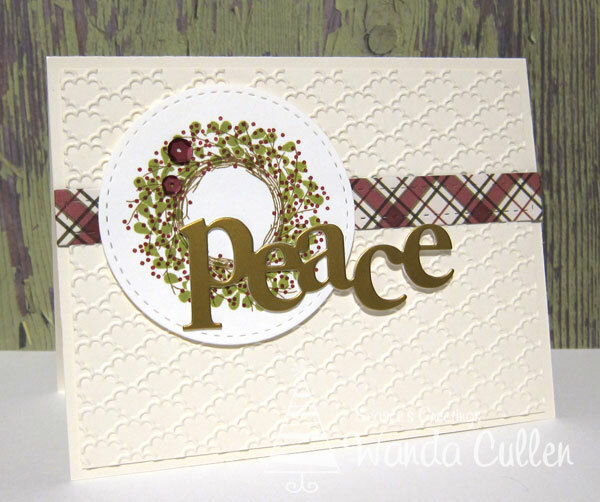 DIES: Stitched circle and rectangle (Lil' Inker Designs); Wonderful Words Holiday Die Collection (Papertrey Ink). 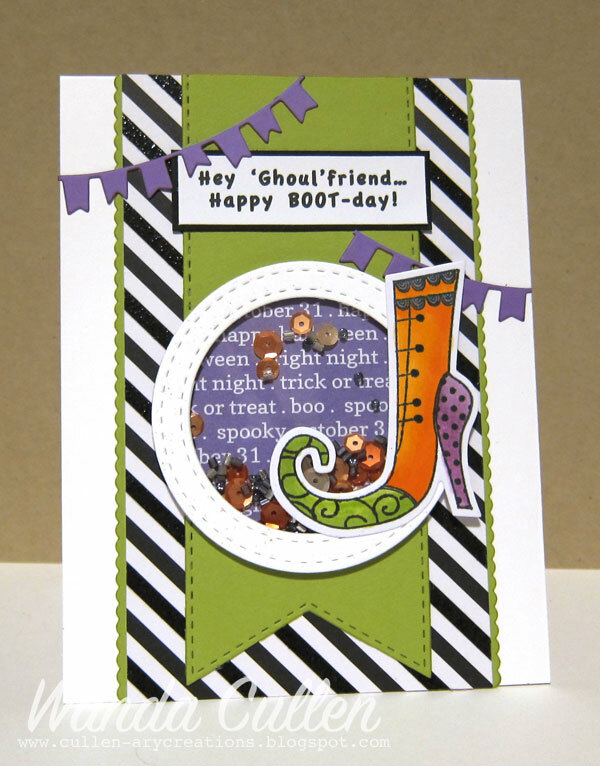 You're probably doing a double take and wondering if I'm senile with the late post of a Halloween card today, but I wanted to share this fun shaker card I created for a coworker who happens to have a birthday on Halloween. 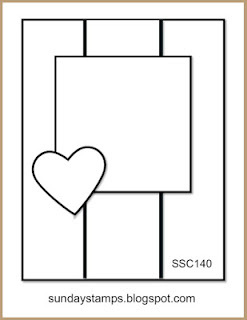 The boot is a stamp and die set by Hampton Art. 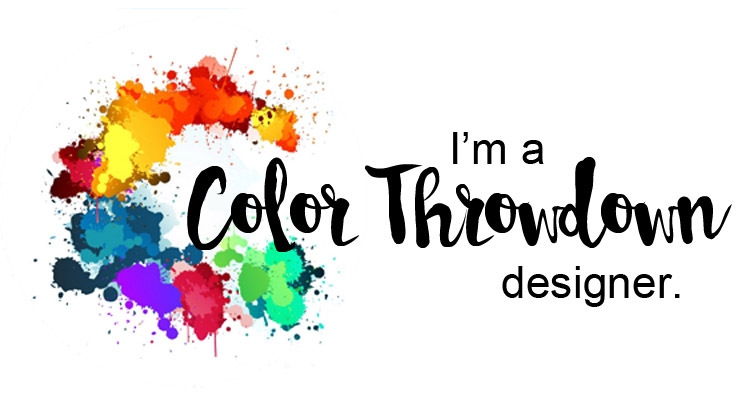 The sentiment was computer generated and coloring was using Copics. 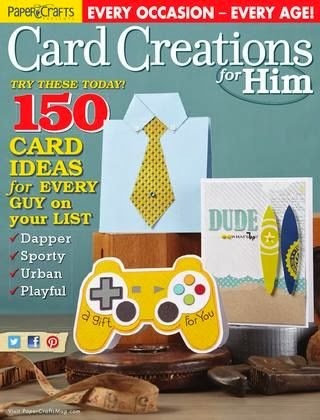 My favorite response is when a recipient states they love the card so much, they want to frame it! Mission accomplished! DIES: Edge Essentials (Reverse Confetti), Gift Card Holder Tag (Reverse Confetti), Stitched Circle dies (Lil' Inker Designs), Stitched Fishtail Flags STAX Die-Namics (MFT). PAPER: Fright Night (Reverse Confetti), Grape Soda and Lime Green CS (Reverse Confetti), White base is by PTI.